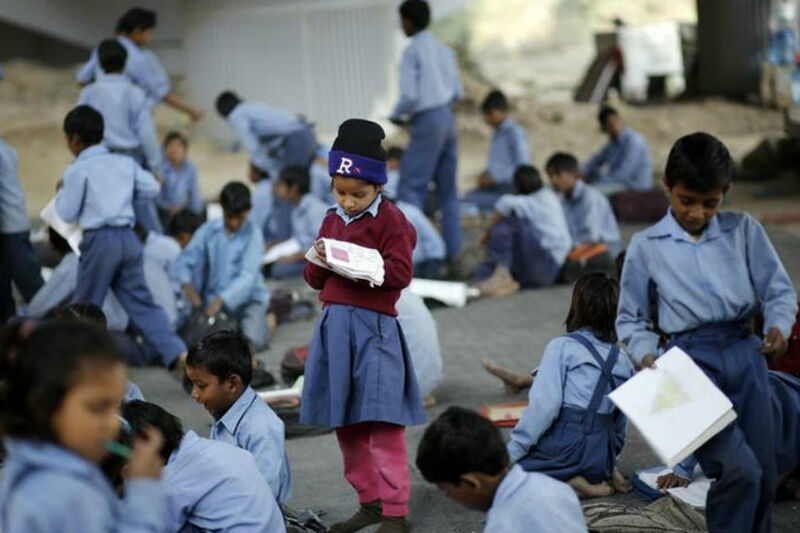 Parents seeking Nursery Admissions in Noida 2018-19 of their young wards can refer to the below mentioned Top Ten Schools in the Noida region. Nursery admissions 2018-19 are on in Noida and parents are looking for Top Ten Schools in Noida. 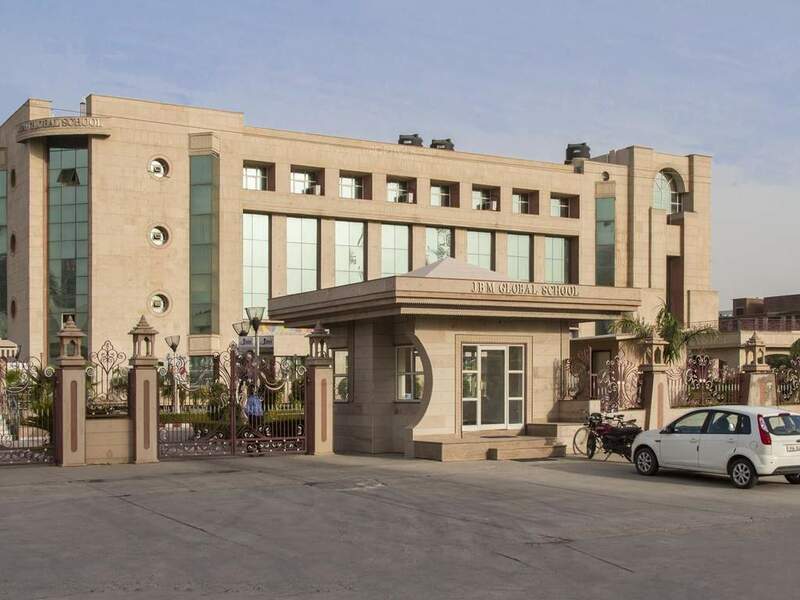 The Top Ten Schools in Noida listed below are based on the Education World – C Fore Survey 2016 and Best Schools in Delhi 2016 Annual Rating by Careers360. 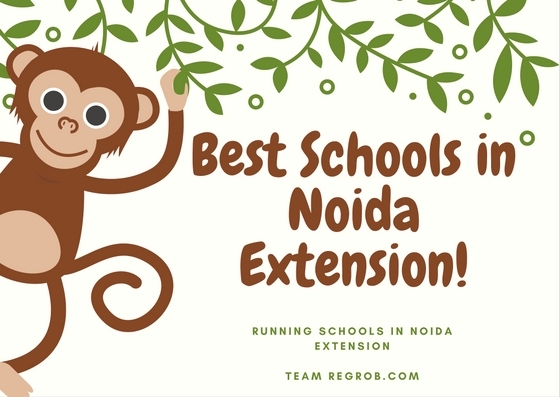 Parents seeking Nursery Admissions in Noida 2018-19 of their young wards can refer to the below mentioned Top Ten Schools in the Noida region. 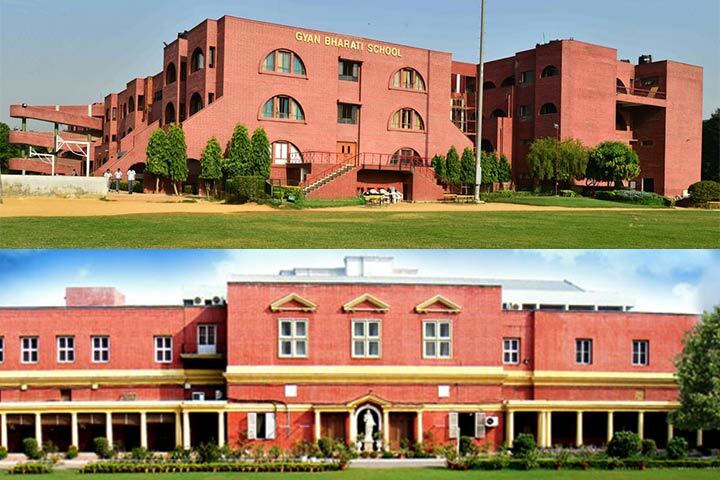 The admissions are open in most of these schools and parents can click on the respective official pages to make an informed decision for the academic career progression of their wards.